By Ellie Longman-Rood · November 24th, 2018 at 8:59 a.m. 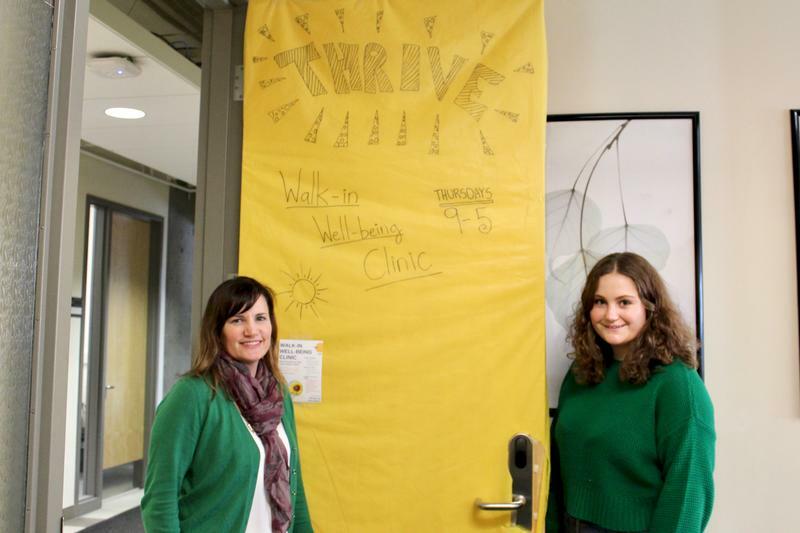 This month has marked the commencement of a new walk-in well-being clinic on campus. The 5-week pilot programme was initiated by Lesley Lutes, an associate professor in UBC's department of psychology, and director of clinical training. The clinic is the first of its kind in the city. Students, staff, and community members are all welcome to use it. Lutes explained how she felt there was a need for the clinic now as mental health for students at university have been recorded at an “all-time low.” 1 in 5 students are being affected with Anxiety or Depression, and 1 in 8 are showing signs of distress and hopelessness. “Healthcare is healthcare” remarked Lutes, in the same way students go to the doctor if they are sick, she felt there needed to be more accessibility to mental health care as “the mind and body are connected.” The stigma behind mental health needs to end, and she hopes the programme helps start a new trend. Dr. Lesley Lutes (Left), Photo by Andrea Marie Tan. So far, the clinic has had real success with every day receiving close to or total full capacity. Lutes described this has been a “heartwarming response.” The clinic takes feedback from recipients each time, and so far, the only key critique they have been receiving is for more slots due to its popularity. She is now researching funding options to keep the clinic open next semester on a more permanent basis. Her ultimate end goal is to have walk-in clinics all over the community and eventually extend to the entire province. The dream behind this effort being that the healthcare laws in British Columbia are changed so that people can receive mental health care at point of entry with a physician, without the drawn-out process of multiple appointments and referrals. 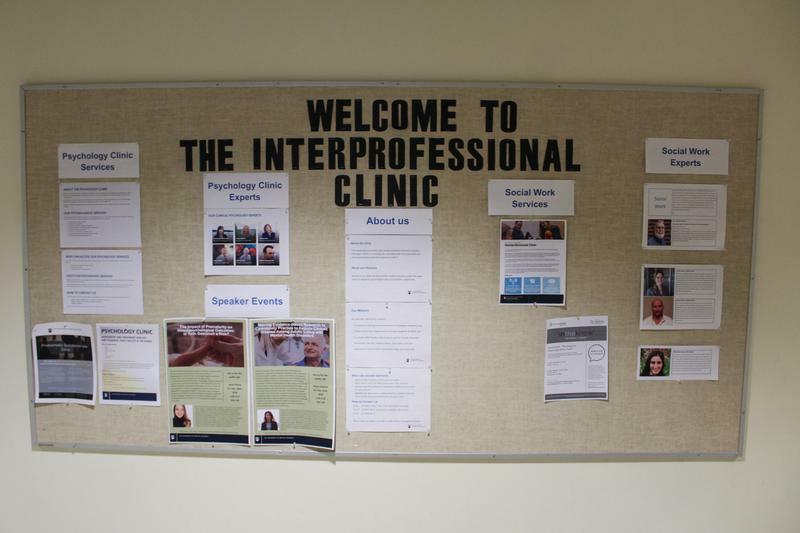 The Clinic is held every Thursday throughout November from 9am to 5pm, in ASC 167, and is free to anyone who wishes to use its services.